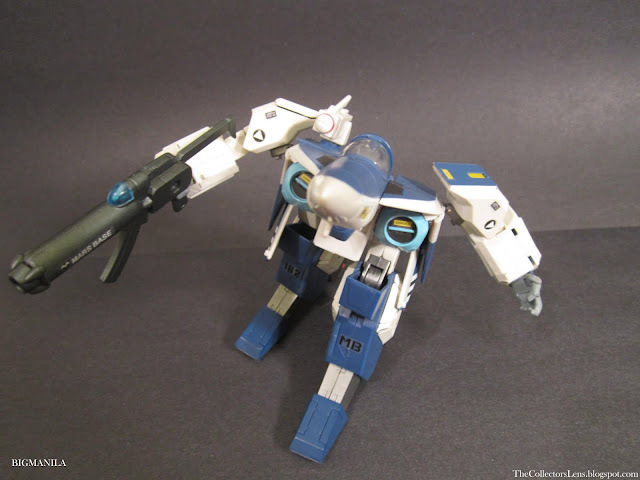 This is the Scott Bernard Alpha Fighter- fully transformable between fighter, guardian, and battloid modes! Die cast metal elements, retractable landing gear, and electronic light up visor! Comes in a book style gatefold box with dust jacket! Opening Shutters on Missile Pods! Includes fully detailed Cyclone in Storage Bay! 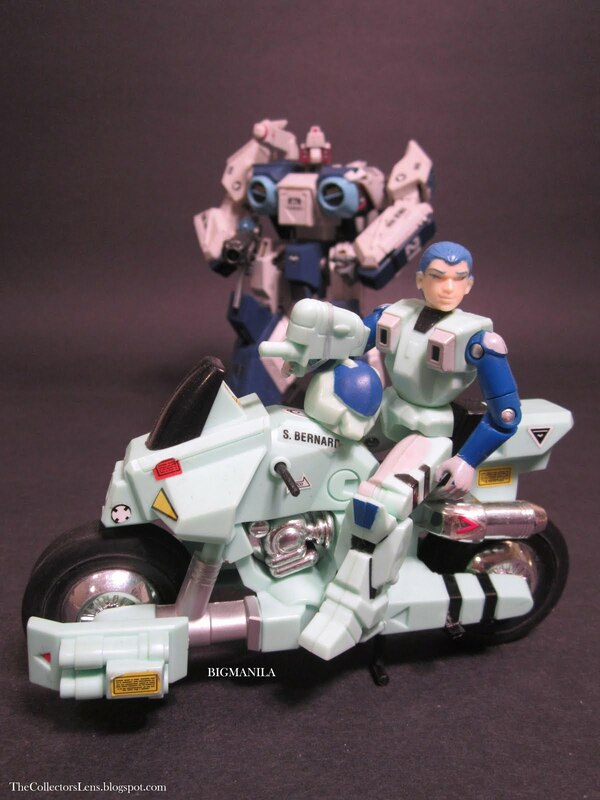 The Robotech Masterpiece Collection continues with a series figures based on the Alpha Fighters! 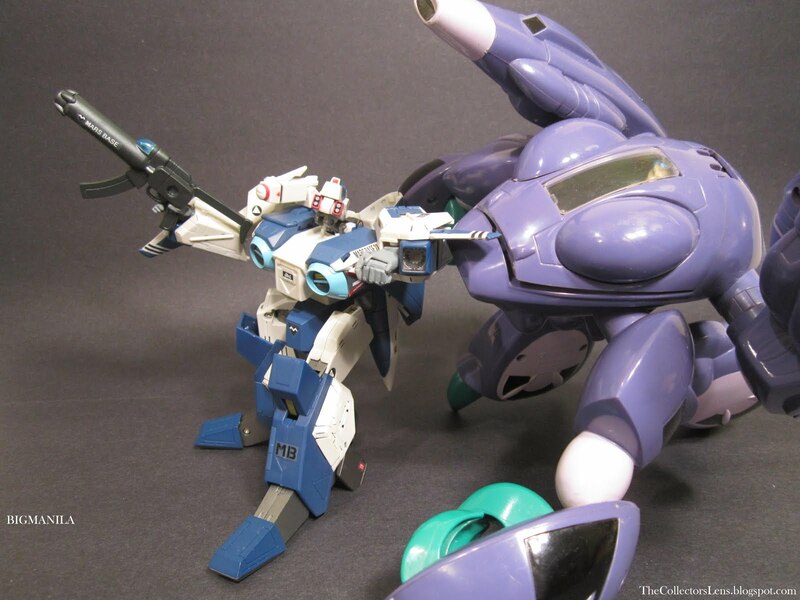 These high-quality, ultra-detailed transformable Veritechs offer an authentic re-creation of the next generation of Robotech fighter. Each Masterpiece is limited to a production run of 15,000, and is packaged in a trademark "book-style" box with slide-out tray, allowing for safe storage and "forever mint-in-box packaging." "DONT BE SHY TO THESE OUT AND MANY MORE ON MY BLOG"!